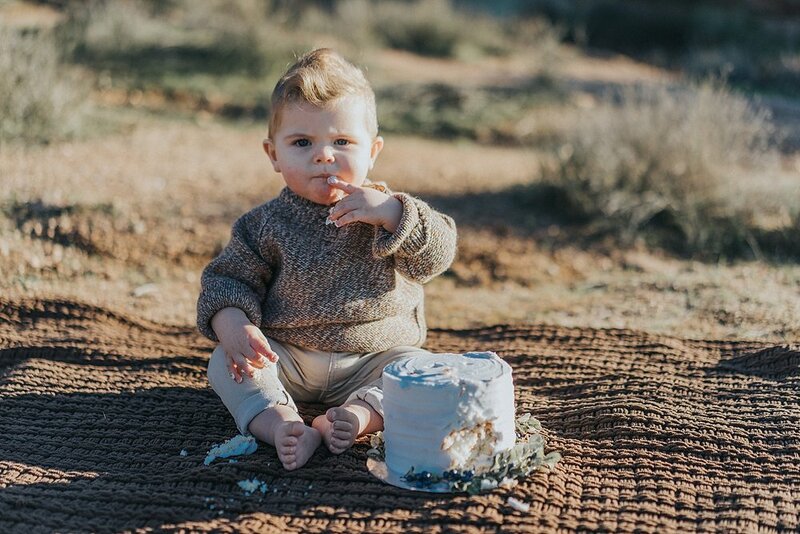 I'm throwing it back a few months to this adorable guy's one year cake smash shoot! 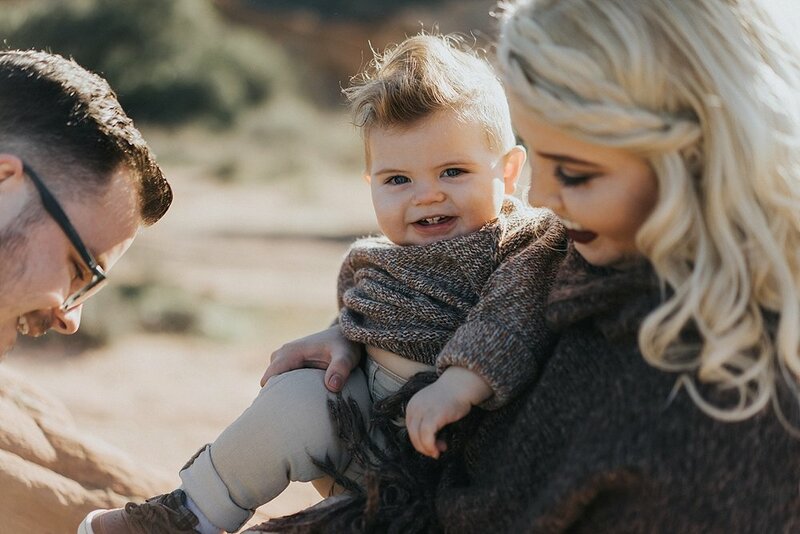 I loved everything about this session (Wade's parents have serious style!) 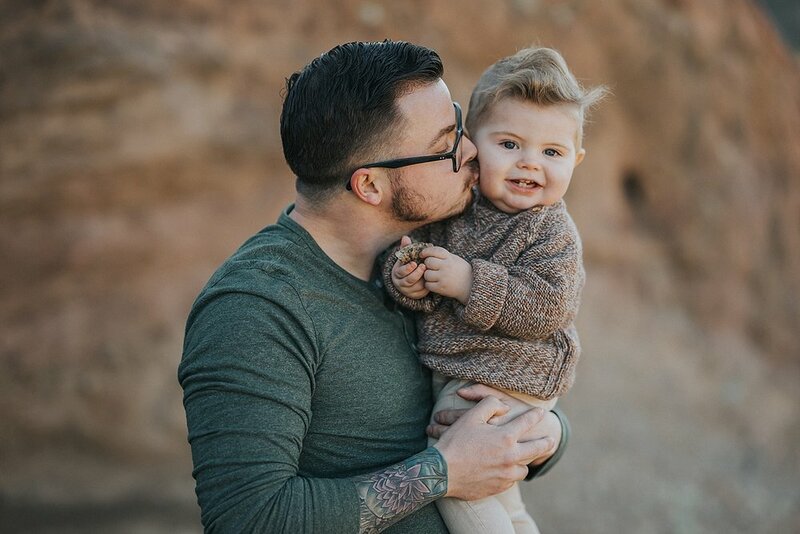 and it's extra special to me because I photographed his parent's wedding too! 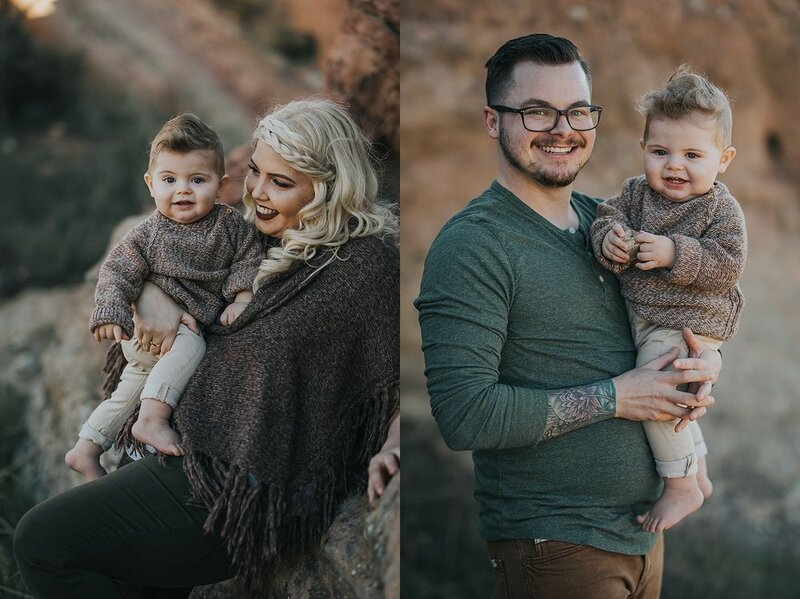 Getting to be a part of a client's life and document their major milestones is always such an treat for me. 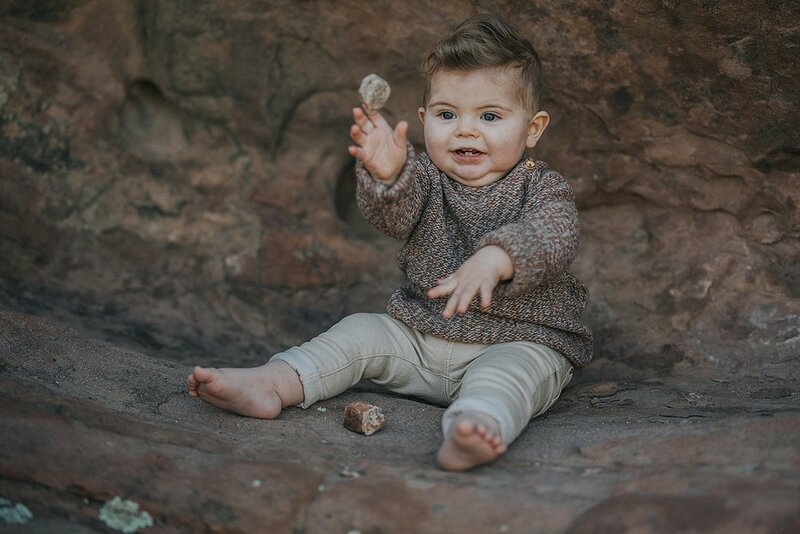 Check out more of Wade's session (at Vasquez Rocks) below!